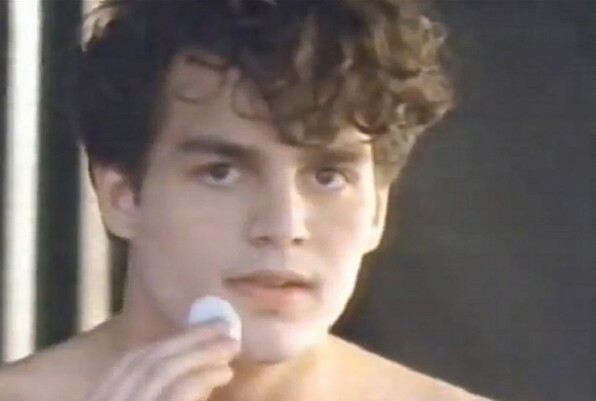 See Mark Ruffalo's #TBT Clearasil Commercial! Mark Ruffalo has blessed all of us today with a #TBT treat. The Foxcatcher actor linked to a Clearasil commercial that he did in as a young actor that he mentioned in a recent Variety interview with Jessica Chastain. Watch the commercial with Ruffalo’s poreless face below.